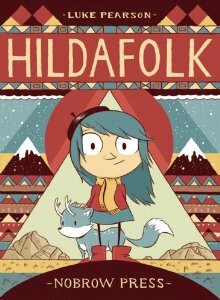 Join me at Hooray for Books in Alexandria,VA this Saturday August 3rd at 3:30pm. I'll be participating in a "Heroes with Heart" picture book panel along with Lenore and Daniel Jennewein and Erin Cabatingan. On display will be my latest Hugo and Bella installment, I am Not a Copycat!, available for signing. Hope to see you there! Visit Marshal Zeringue's Writers Read blog for my guest post on reading habits, including my recent island-themed picks. Thanks to Marshal for the opportunity to participate on his blogs - much fun! 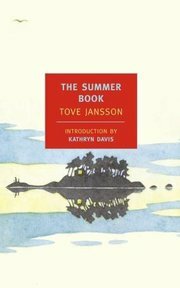 One of my picks was Tove Jansson's The Summer Book. 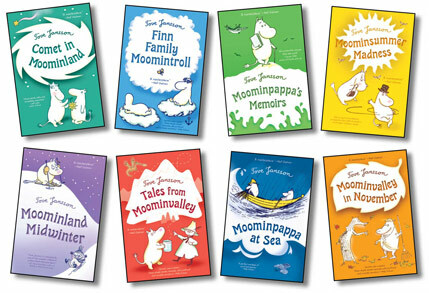 She is the author of my favorite books of all time - the Moomin series - so reading her adult writing was like a homecoming. Happy sigh. Today I have a guest post up at Coffee with a Canine, Marshal Zeringue's super fun blog about authors and their dogs. Check it out! Everything you always wanted to know about my favorite dog-pal Arthur. I'll also be contributing to Marshal's blog Writers Read, discussing my island-themed summer reading. Stay tuned for details. In the meantime, here's Arthur! Website copyright 2009 - 2015 by Ann Bonwill. All rights reserved.